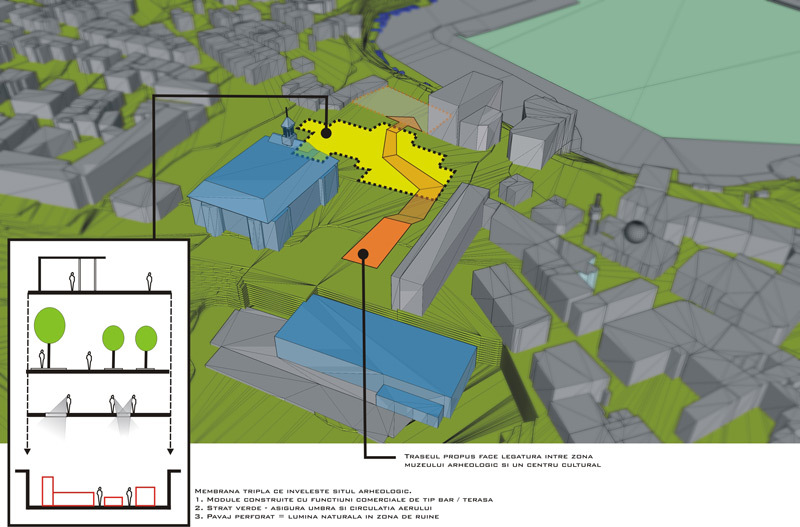 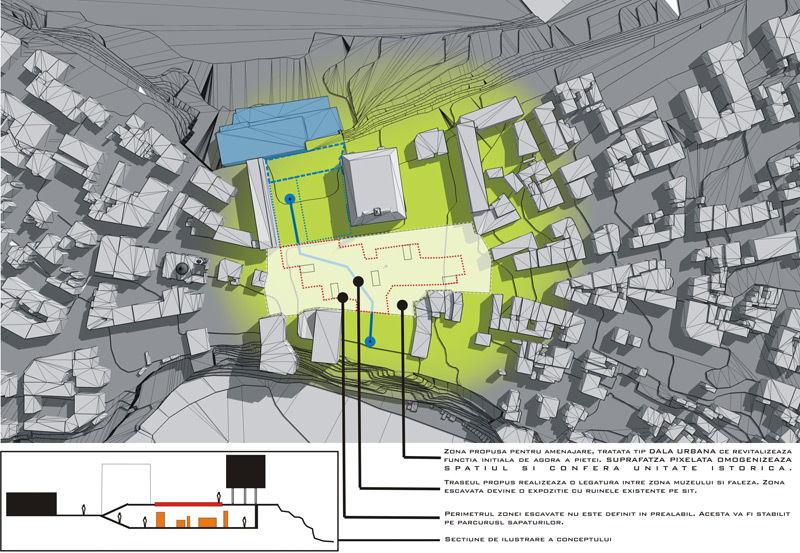 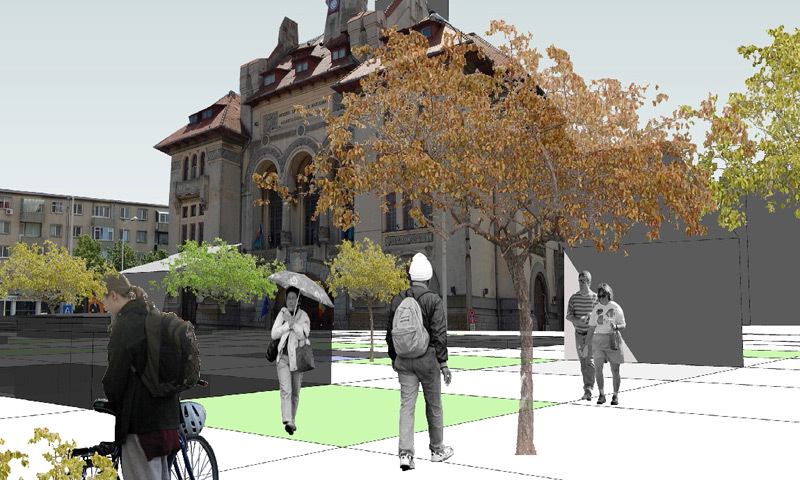 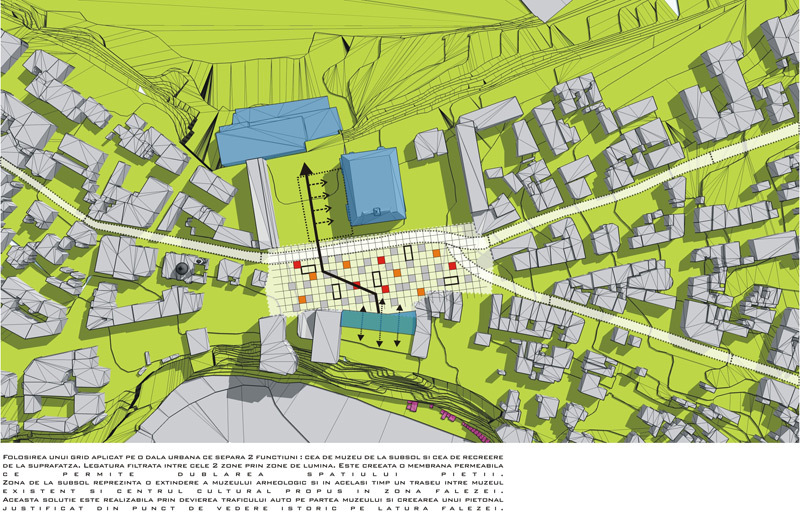 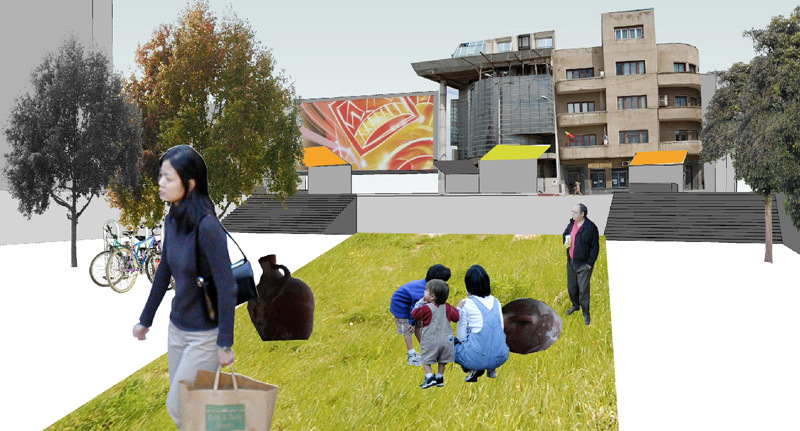 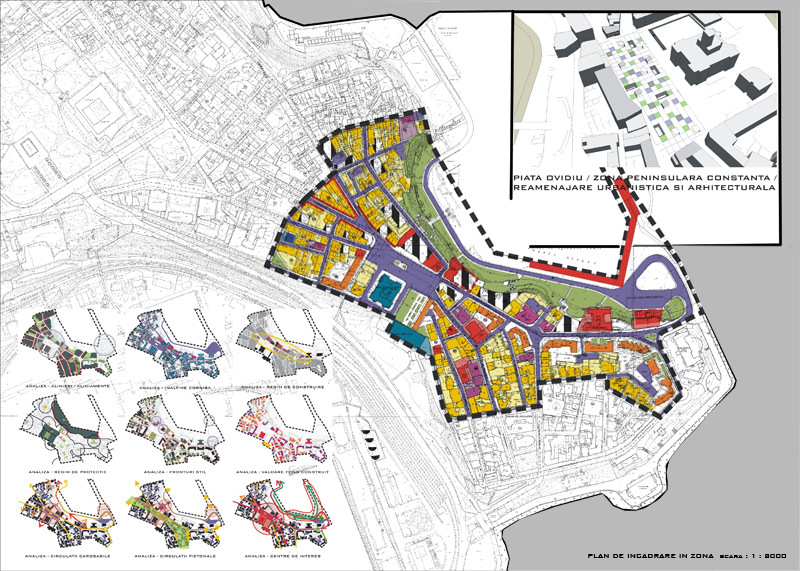 The Ovidius Plaza Competition in Constanta was intended to reshape the main public space of the old city part. 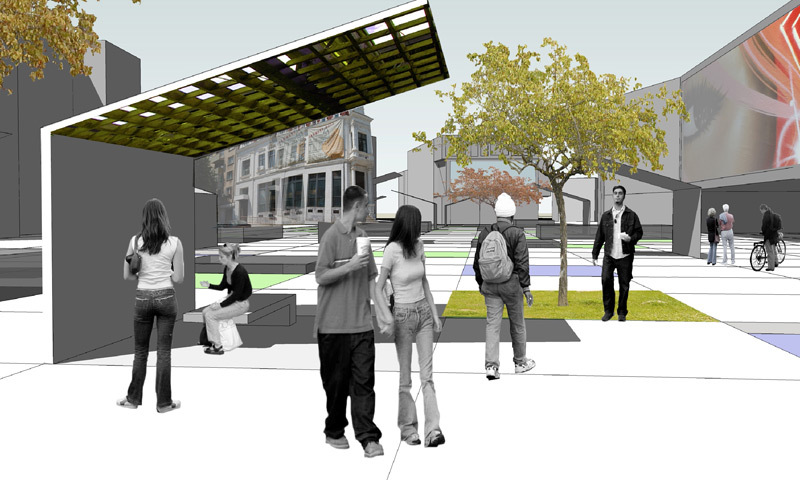 The whole area needed an urgent facelift, reorganization and refurbishment. 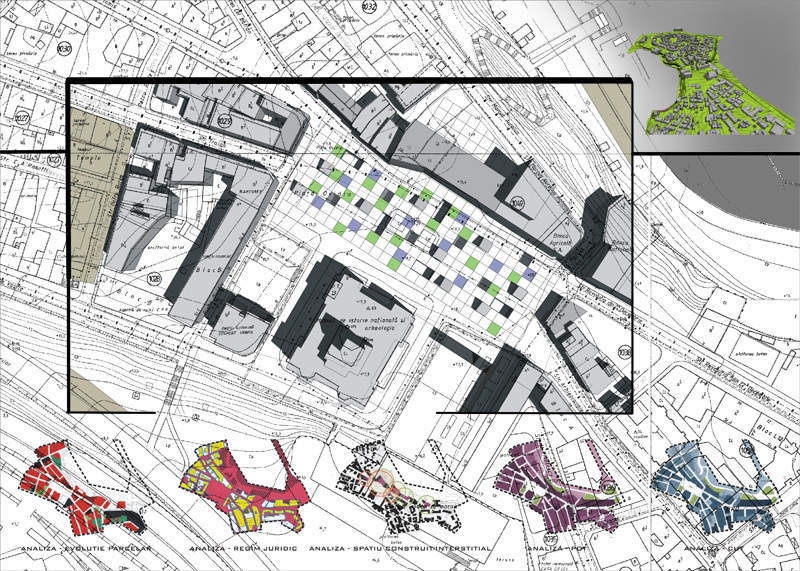 The competition asked for concepts able to place once again the old plaza onto the map of the city and transform int into a cultural and commercial hub.